I feel that Purok is aware of this issue, however, and its tone is deliberately upbeat. Just look at its poster with its bright hues and the hopeful smiles of its young lead actors. The movie is presented primarily through the children’s perspective, and we experience their innocent hopes and joys. The children and the community where they belong are economically poor; Purok 7, the place, belongs to what is apparently a low-income and remote municipality, but the problems that this status entails is not seen as a major obstacle to the characters’ daily struggles. Of course those with keen eyes wouldn’t have difficulties picking out the social commentaries (think of the corn harvest, the visit to the mayor’s office, the storyline of the OFW mother convicted of drug smuggling, and the moral ambiguity of the father’s new family), but more casual viewers would be satisfied by the charming, however cliché, plot of puppy love. The strongest expression of this desire to gloss over the socio-political issues of rural poverty is in the ending: while the children are enjoying a train ride at the town perya in what is their happiest moment in the entire movie, we learn that their mother is doomed to be executed abroad, and then the screen cuts to the credits to spare us from seeing the children’s agony when they learn of the news. Purok refuses to become a drama and so also refuses to sensationalize social issues as indie movies often do. The film is not perfect: we have flat characters (Diana’s crush, Jeremy), and the narrative meanders and is incoherent at times. 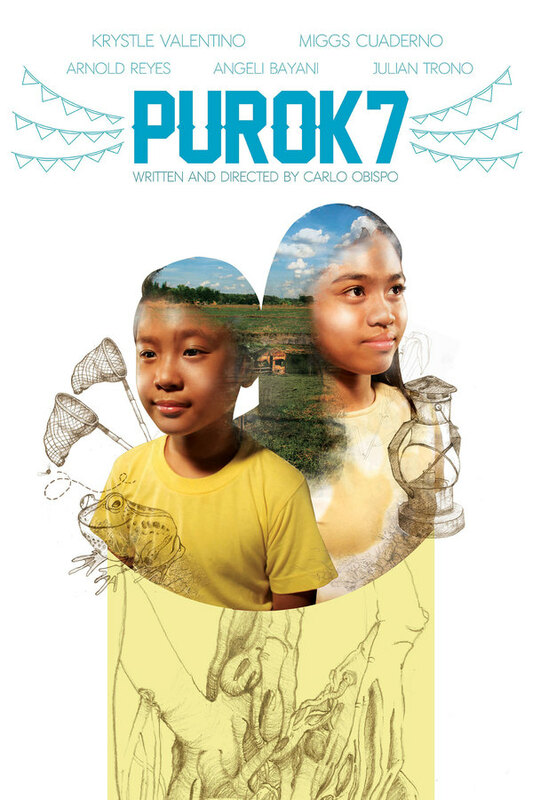 But for offering a fresh, balancing portrayal of the economically-deprived but otherwise happy rural life, we can forgive its shortcomings and consider Purok 7 a worthwhile movie. 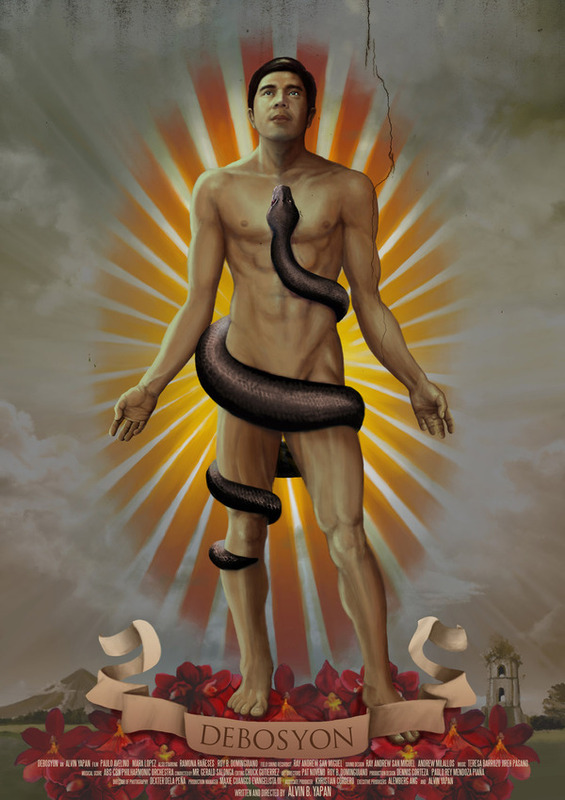 Of course I may have been deceived, but Debosyon is simple and easy: it’s a parallelism between the experiences of religious faith and folk legends, as represented by the duality of the figures of ‘Ina’ of Peñafrancia and Daragang Magayon. And it passes no judgment on the value or meaning of either. Debosyon simply desires to capture and communicate the experience of ardent admiration, whether religious or legendary, to the viewer. The result is a beautiful, poetic film. I particularly liked its cinematographic obsession with things, be it orchids or the moon, which I interpret as a reinforcement of the idea of Debosyon as a love letter to enigma. Even the main character, Mando, the character we are most likely to identify with, is mysterious in his simple but passionate way of living. We are not allowed to see his friends nor family—he talks to his mother, but we only hear her voice (perhaps to amplify the significance of the Our Lady of Peñafrancia, which for this film is the more important ina). Debosyon has rough edges, specifically with its visual special effects, but overall it works. It has a persistently uneasy quality; I am particularly haunted by that image of Saling or Daragang Magayon set against Mount Mayon. This film earned many awards upon the festival’s conclusion, and I can attest that the movie deserved it. 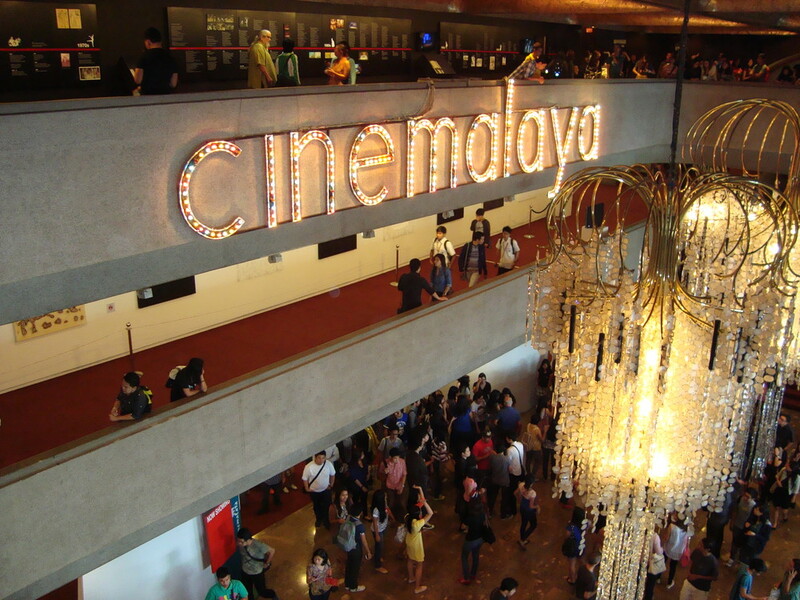 The citation reads that Transit wins the New Breed category Best Full-Length Feature Film award for “…its highly competent use of the language of cinema to paint the challenging world of the Filipino OFW in the Middle East.” And use competently the language of cinema it did: the film delivers well in narrative structure, in symbolism, in tone, in cinematography, in acting, and in content. Transit is divided into segments, one for each major character. The film does a rather excellent balancing act between character development and plot advancement in each episode. The movie is about a group of migrant workers in Israel, and as we meet the characters in each episode, we deepen our sense of their relationships, both among themselves and with the society around them. 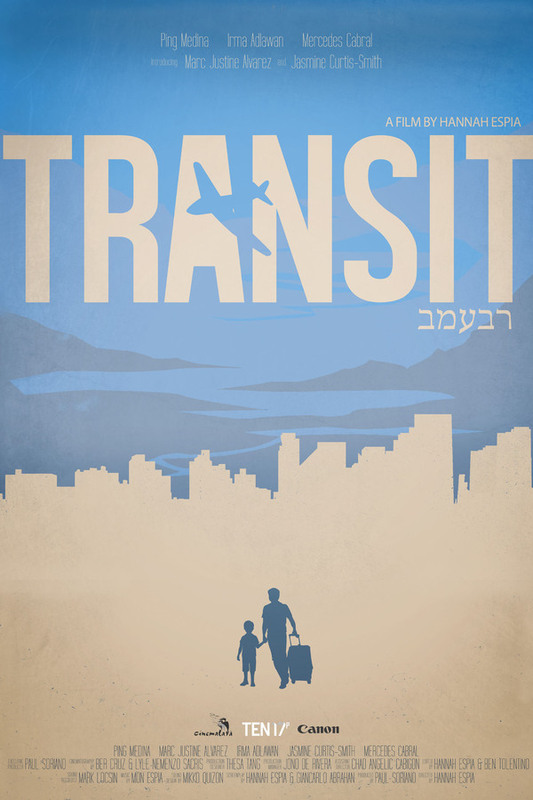 Transit communicates the loneliness of working in a foreign country through its characters’ seemingly reserved happiness; all their moments of celebration are fleeting, and their lives are dominated either by anxiety or by a detached, mechanical state. 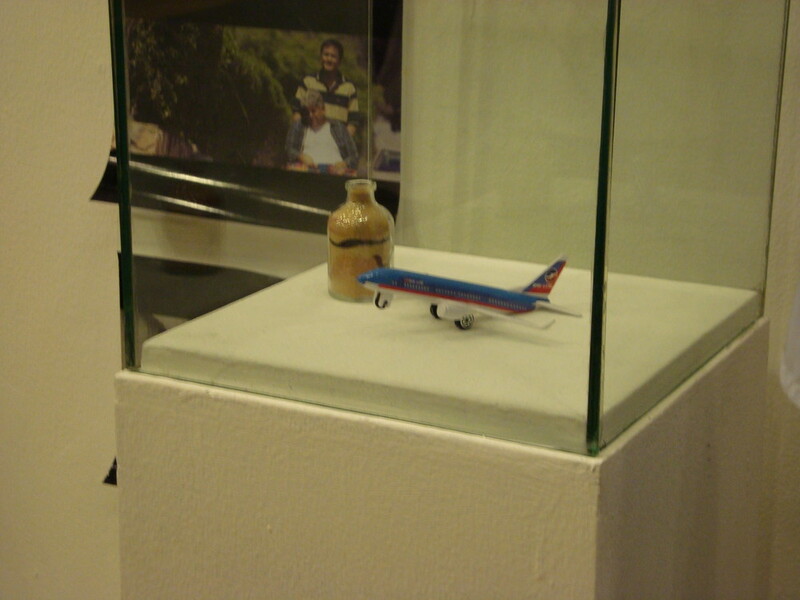 Occasionally their conflicts erupt into fights: it is during these that we witness the film’s most powerful and symbolic scenes, when the young Joshua burrows his head into his scarf as Yael and her mother Janet shout at each other, or when he chants verses from the Torah, to the crowd’s astonishment, when his father Moises pleads with the immigration officer. Transit‘s treatment of the Filipino diaspora is nuanced, and comprehensive. The Israelis (symbolizing foreigners of every nationality that OFWs interact with) are presented as both enemy and friend. 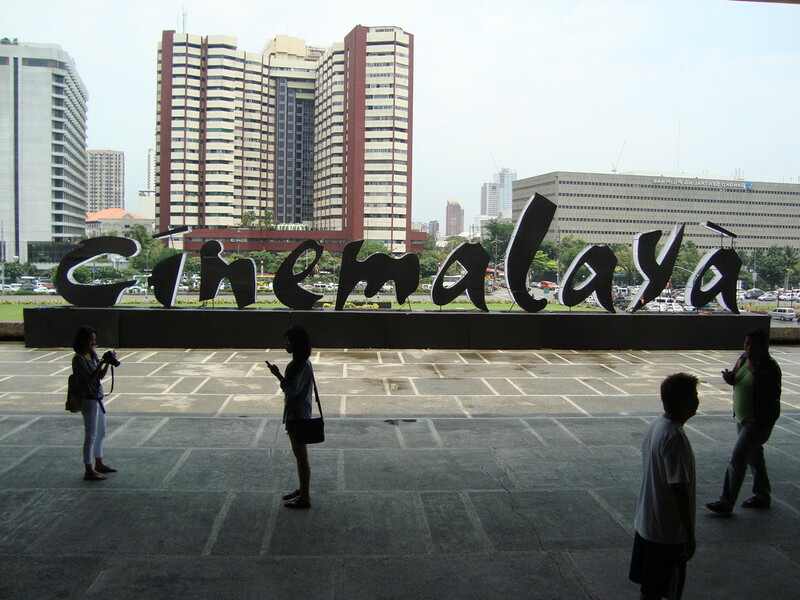 There is the specific issue of the deportation of OFWs from Israel after a strict new law was implemented in 2009; however, in its effects on the Filipino characters, the film’s portrayal of the issues faced by OFWs become general. The most engaging for me was the one about identity: would, or rather, should Filipino OFW children who grow up outside the Philippines and do not even understand any Filipino language consider themselves Filipino? Transit does not clearly answer this question, but it does suggest that it is a matter of circumstance and personal choice. Even in technical aspects, the film delights. The actors are first-class, and their convincing use of Hebrew is commendable. The cinematography indulges us in the sights of Israel, and we feel both enthralled and alienated by the exotic scenery. Transit is important because it is about the OFWs, the people we now call our bagong mga bayani, who comprise more than one-tenth of all Filipino citizens. If the film happens to be screened somewhere near you, please do try to catch it.